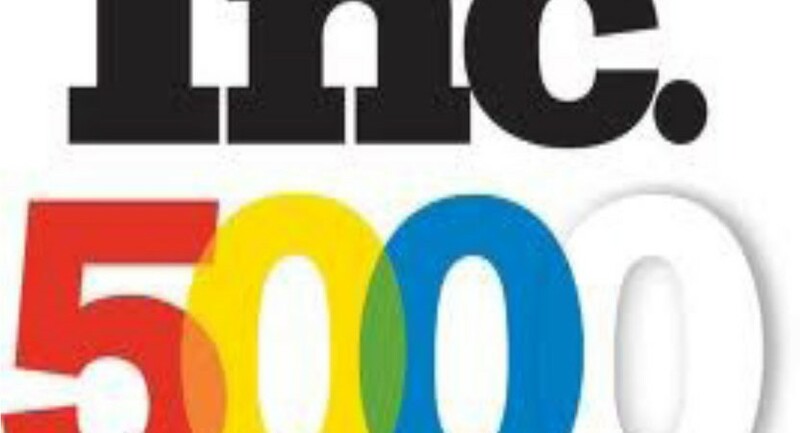 TSI ranks on the Inc. 5000 list for the fourth consecutive year - Transformation Systems, Inc.
Inc. magazine today ranked Transformation Systems number 2,940 on its sixth annual Inc. 500|5000, an exclusive ranking of the nation’s fastest-growing private companies. The list represents the most comprehensive look at an important segment of the economy—America’s private companies. This marks TSI’s fourth consecutive year on the list. Unified Payments tops this year’s list. TSI joins Yelp, yogurt maker Chobani, Giftcards.com, KIND and famed hatmaker Tilly’s, among other prominent brands featured on this year’s list. TSI CEO Marta Wilson commented on the ranking, “TSI is a company crafted to grow. TSI’s leaders consciously foster a culture, management philosophy, industry reputation and regional presence that serve all stakeholders while, simultaneously, driving steady and sustainable growth. TSI is mindful that its stellar growth has one source – satisfied customers who trust TSI’s solutions.” In a stagnant economic environment, median growth rate of 2012 Inc. 500|5000 companies remains an impressive 97 percent. The companies on this year’s list report having created over 400,000 jobs in the past three years, and aggregate revenue among the honorees reached $299 billion. Complete results of the Inc. 5000, including company profiles can be found at www.inc.com/5000.